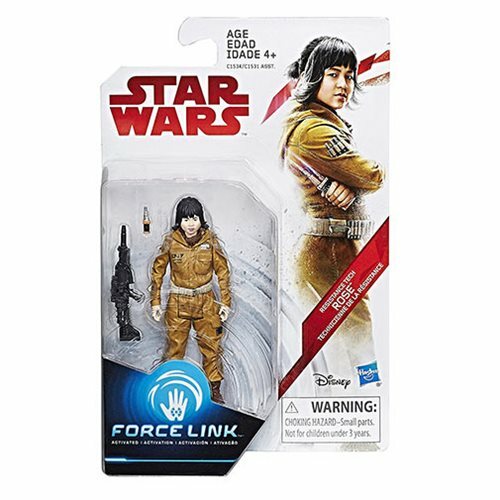 Star Wars: The Last Jedi Teal 3 3/4-Inch Action Figure spotlights awesome heroes and villains from a galaxy far, far away. 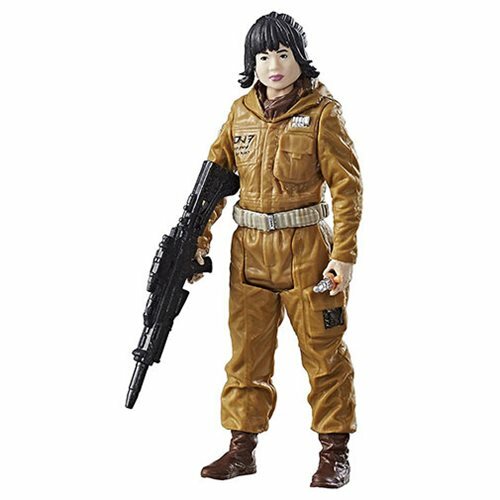 Item features cool sculpting, awesome accessories, and the kind of detail you love in your action figures. They require the Force Link Starter Set (sold separately). Ages 4 and up.